There are few thrills that are as enthralling as hunting deer. 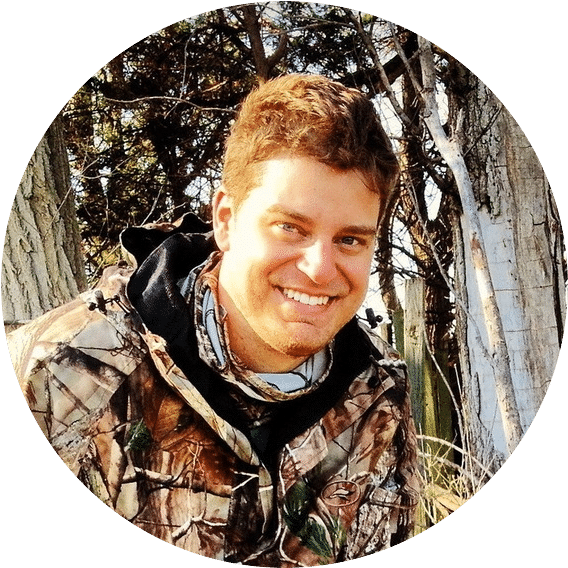 The challenge of hiking to hide spots or tree stands while carrying your gear and hunkering down, waiting for the deer to enter your line of sight or making your way through the bush stalking them outright. Then there’s the taskof lining up and making the shot too, which is no simple task. 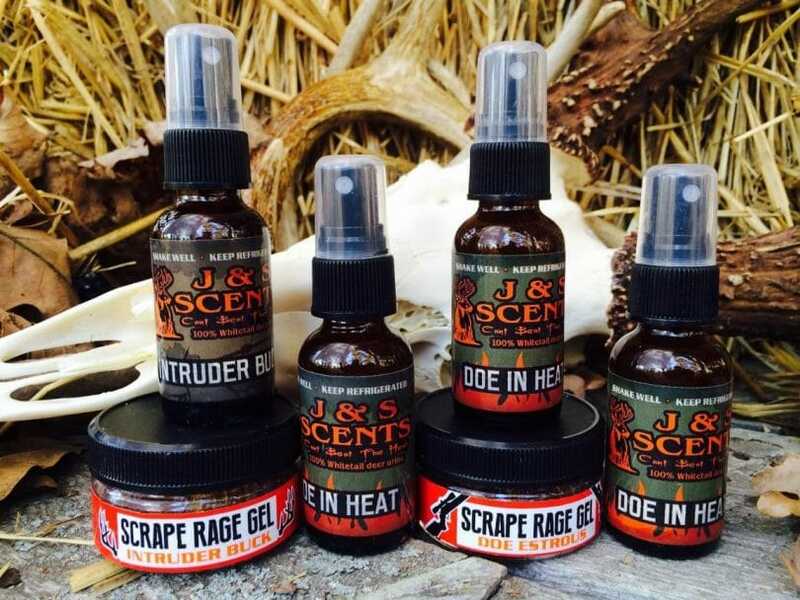 If you want to take home a buck or doe during your next hunting trip then you will want the best deer scent possible to help you bag that game. Deer have highly adapted senses built for survival against predators. And while their hearing ability and visual senses aren’t as powerful as that of other game, you can bet that their olfactory ability can tip the scales in their favor. Their noses’ ability to pick up a scent is roughly on par with that of a bloodhound. This is why a lot of deer hunters are trying to figure what is the best deer attractant to help maximize their chances. Proper use of deer attractants also allows a hunter the leeway of drawing deer out to locations that are best suited to take a shot. This also has the added benefit of being able to take down the deer outside a private property, if the owner of that said property has issues with hunting. To help you figure out which is the right deer scent to use, here’s a bit of background information on scents. Yes, it’s the urine of a female deer. 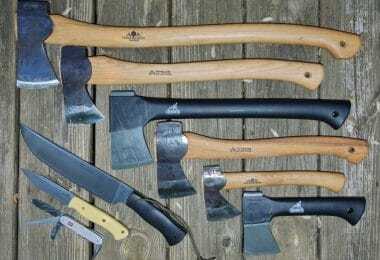 This is generally a good choice throughout the hunting season. Generally, you’re better off using this prior to the rut. That time when bucks are still in their bachelor groups and not yet competitive. This serves to foster a sense of security in passing bucks. If a doe has urinated at the location, it would then seem that all is normal in the area. And this relaxes passing deer and for a hunter, a relaxed deer is much easier to take down than one that’s alert. It can also serve to call the attention of curious deer. Doe urine can attract both male and female deer. Buck urine, on the other hand, works best when utilized alongside scrapes which can either be real scrapes or mock scrapes. Alternatively, this can be used in high-traffic locations. The best time to use this is during the transition period from pre-rut to rut. Buck urine helps draw the attention of other bucks in the area, as during this period, they are seeking out other bucks to challenge. It’s worth nothing, however, that buck urine will only attract other bucks. This is the higher priced among the deer attracting options. So you will want use this when its benefit is optimal and that’s during the two weeks within the peak of the rut. You’ll know that it’s time to use this when you notice that bucks start to chase after the tail-wagging does. During this time, your trail cams will also start to pick up increased activity. 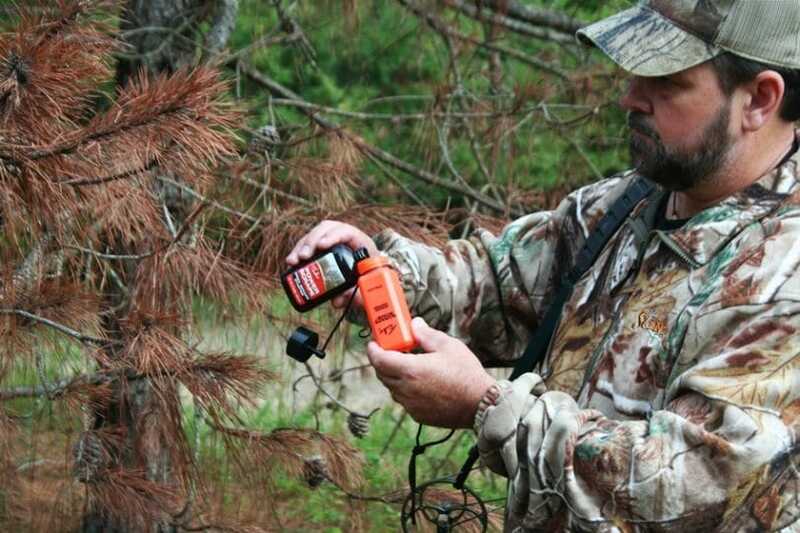 You will want to place the scent around your stand for optimal effect. You should keep this up until a few days after the rut. The tarsal gland is a portion of a buck’s legs, and you will find this in the wild near buck scrapings. They urinate on the scrapings and the urine passes the tarsal glands on the way to the ground, this creates a stronger scent by adding oily secretions that indicate the deer’s rank in its herd’s hierarchy. This is only effective during rutting season when bucks are actively checking scrapes. When bucks begin to make scrapes, they will tend to lick branches roughly four to five feet above the ground. It is underneath this branch where he scrapes the ground and urinates in. Against the branch, he will rub his eyes and forehead, and a particular scent from glands on the deer’s head. Similar to the tarsal gland’s scent, the best time to use this is during the pre-rut to the peak of the rut season. Use a scent drag and use it to cover your tracks. This helps you by masking your scent and this can catch a buck’s attention as he wanders around the bush. Note that this isn’t a 100% proposition. But it helps out. Don’t overdo the scents – According to the Wildlife Research Center, all it takes are two to three scents. Be sure to put them to the left and to the right of your spot and may be in front. Don’t place spots behind you as you will have difficulty in making the shot happen. Keep it above the ground –You don’t want to place the scents too close to the ground. Placing it roughly 5-feet up gives you the advantage of allowing the wind to carry the scent further, increasing the chances of it drawing a deer toward your range. Stay within range – Don’t place the scents too far. 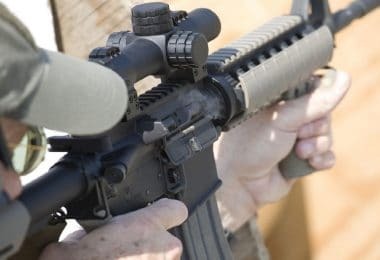 You will want to be able to place the scents within your comfortable shooting range. Too far and you might miss, and lose a buck. When the deer checks out the spot, you can line up your shot. It’s also important to remember that you shouldn’t set your expectations too high. Some folks think that by placing a scent, they’re guaranteed a deer. That’s definitely not the truth. You will still have to be patient and alert. Sometimes deer just quickly pass by the scent and don’t stick around for too long. Now that we’ve got that out of the way, here are a few of our recommendations for some choice deer scents. 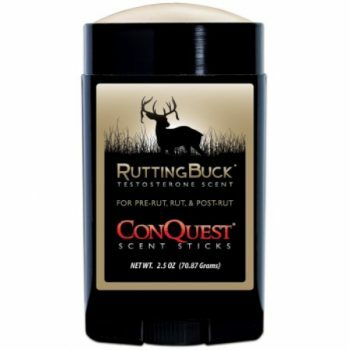 Conquest Scents RuttingBuck Scent Stick is a great companion for a deer hunter during those weeks surrounding the peak of the rut. Conquest collected the scent from bucks during the peak of the rutting season. When utilized properly in conjunction with real and/or artificial scrapes, you have a highly effective means of drawing in dominant bucks looking for a challenge as well as the occasional doe in heat. One of the great things about Conquest Scent’s RuttingBuck is the fact that it comes in a highly convenient package. They’ve managed to package the scent into a deodorant-like stick. By doing this, they’ve eliminated the problem of spills and wastage that is more common in other attractants. Another benefit that it offers, is that becauseit’surine, it is still a viable option during the pre and post rut period. But your best bet at getting a buck’s attention with it is during the rut. Conquest’s Ruttingbuck is best used on scrapes as well as a few feet up on tree trunks. 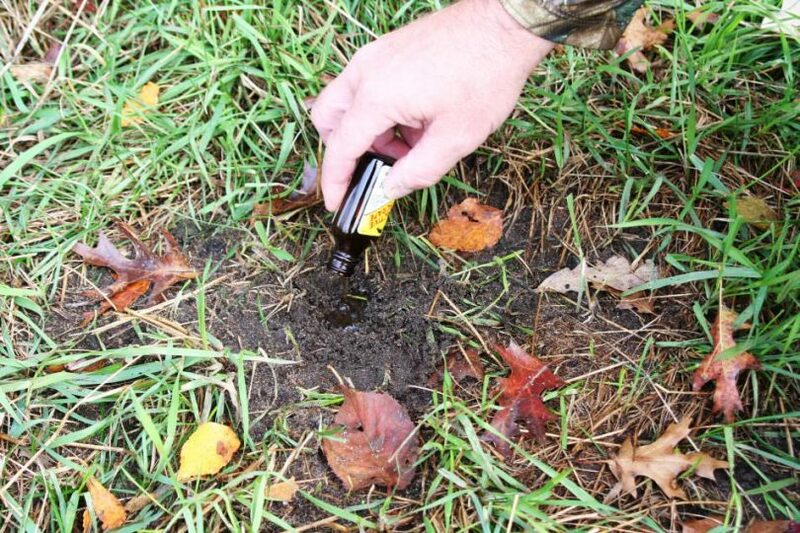 You can also use it on your boots to mask your scent and create a scent trail that deer can follow. When using this, however, it’s important to take extra care of the package. It’s definitely a good idea to always check if it is closed properly and have it stored in a Ziploc. This protects against the possibility of the urine drying up due to exposure. Overall, the Ruttingbuck scent stick is a great option for anyone looking for a deer attractant that can maximize a hunter’s chances of drawing in and making a kill. 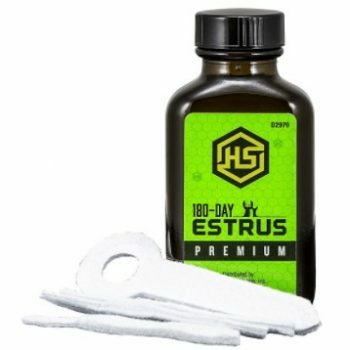 Premium 180 Day Estrus Urine is a powerful lure to up your chances of landing a buck during the prime rut season. The product is comprised of a 100% natural ingredients which makes use of doe estrous collected during the peak of mating season. It is mixed together with key additives to enhance its ability to bring in bucks. The company claims that their use of stabilization tech allows them to capture higher levels of doe pheromones. To maximize its use, utilize the provided wicks and some of your own if you have spares, and use it near the scrapes you’ve identified near your blind. You can rub a bit onto the scrapes themselves, but hanging them from an elevation of about 5 feet will do you good. In totality the Premium 180 Days Estrus is a highly effective product that should be used towards the peak of the rut and as it subsides. 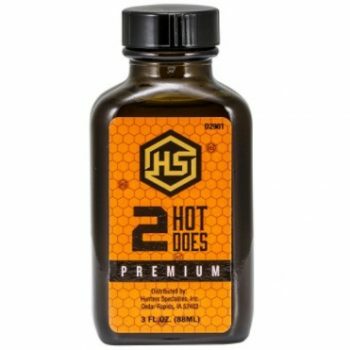 The Premium 2 Hot Does Urine is a powerful lure for bucks who are experiencing the surge of their mating urges. It packs the scent of two does in heat that can serve to be an incredibly powerful draw for bucks looking to mate. 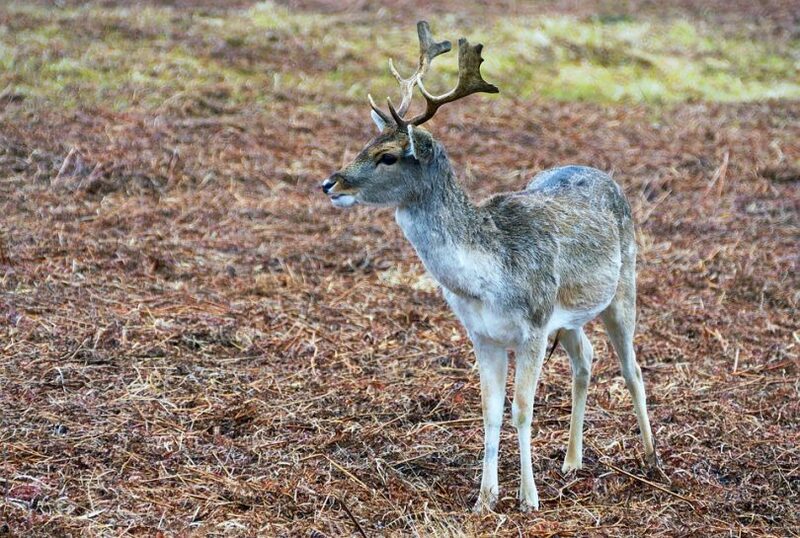 Its scent is so strong that it calls in bucks for repeat visits and can trigger some local competition among the bucks. It is formulated with estrus urine collected during the peak of the mating season with a number of additives added in to improve longevity and performance. 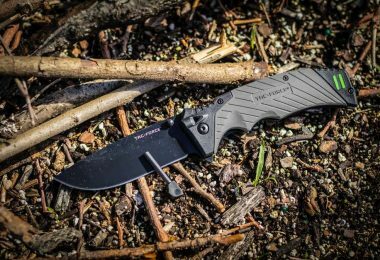 While this is still a good addition to your hunting arsenal during the rut, the reality is that you won’t be able to use this throughout the hunting season. Estrus is a tough choice to use to be able to draw in bucks when it isn’t within proximity of the rut. This is because bucks aren’t interested in mating outside that period. Also, using an estrus scent outside mating season might seem a bit suspect and lead to deer avoiding the area entirely because they sense something unusual. This is another quality product from Hunters Specialties’ that definitely merits some attention. It may not be the most versatile it is still definitely a great choice to lure in bucks during the best time to hunt. Code Blue is known for creating hunting products that greatly improve your chances of making kills. With the Cold Blue Platinum Lure Standing Estrus, they continue to live up to that reputation. As with other Estrus lures, it is critical to use it at the right time. When used during the period within general proximity of the rutting season, you draw in testosterone-driven bucks looking to mate. However, use it outside the prime period and you just might be sending bucks the other way. Code Blue’s method of product extraction differs from other items on the market. They gather the product at the moment when the deer attempt to mate, allowing them to capture the highest amount of pheromones from the deer. The process is tedious and yields little estrus per attempt, hence the product is a bit tough to get a hold of. 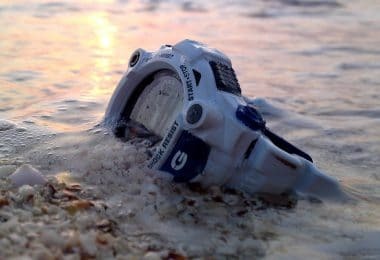 If you try to gather hearsay on the product, you will find mixed opinions and to be direct, a lot of these are folks who decided to the product outside the ideal period. Improper use of it definitely won’t help your chances, no matter what you decide to lure deer. Code Blue’s standing estrus is definitely a premium product, easily one of the best at what it is intended to do. Despite the limited quantity (and the relatively high price) due to its extraction process, it is definitely one of the best lures to have on you when hunting during the rut. The name pretty much gives it away. 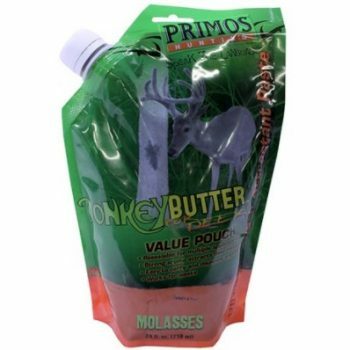 Primos Donkey Butter Paste is different from the other items on the list because it is food-based. That difference does have pros and cons, and it’s not something all hunters will want to use. Firstly, it can, and generally, will call a deer’s attention if it happens to be nearby. Whether or not it approaches is another question entirely. Food is not a top concern for rutting deer. And while they still do eat, it isn’t at the levels that they generally will prior to the season. That being said, it won’t be as effective as other attractants in terms of getting you that peak-rut kill. Also, if you’re hunting near habited areas, the donkey butter also calls in other mammals as well, and they might not be the ones you want to hunt. Raccoons apparently also dig the stuff. So there’s that. Setting that aside, however, the paste attractant can work quite well off season. Deer do like the scent and will lick the paste off of whatever you put it on when the buck or doe comes by. 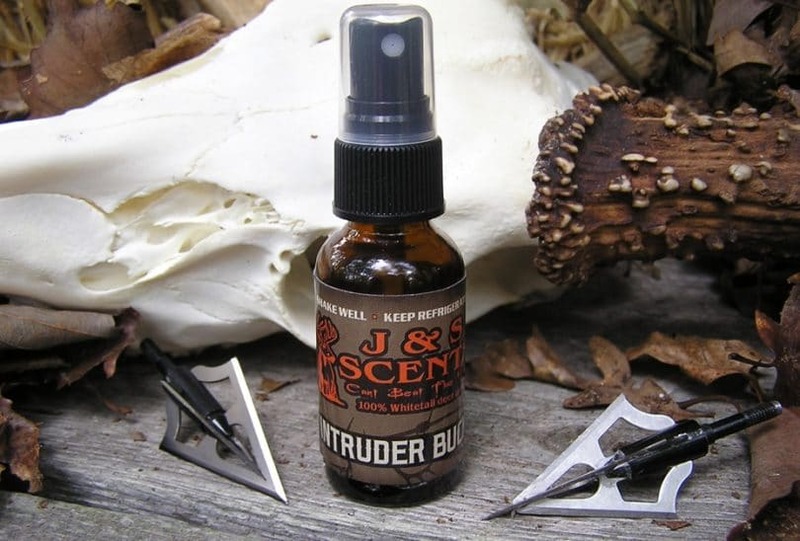 The Code Blue Drop Time Scent Dispenser is a great item to use with your deer scents. It has numerous adjustable settings that control when and how it dispenses its contents. Scents can be dispensed in an atomized manner or a stream. It can also be set to dispense a minimal scent every twenty minutes or a larger amount during dawn and dusk. 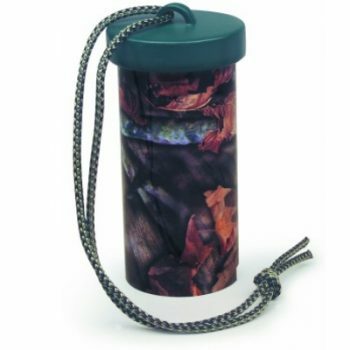 The drop time scent dispenser is definitely a worthy companion to your deer scents. The amount of control it allows can definitely allow you more shooting opportunities. Using the atomized spray from elevation allows you to draw in deer from farther to your general vicinity. If you’ve noticed fresh scrapes, use it over the scrape and set it in stream mode. This will help bring in a deer within the vicinity to the precise location of the scrape. This does require a bit more scents than if you simply use wicks. Given that the ideal is to set up two lures with clear shooting lanes on the left and right of your stand, using it effectively will mean setting aside a bigger budget. There you go. Those are only some of the attractant options available to you for your next deer hunt. Remember to keep your expectations realistic. 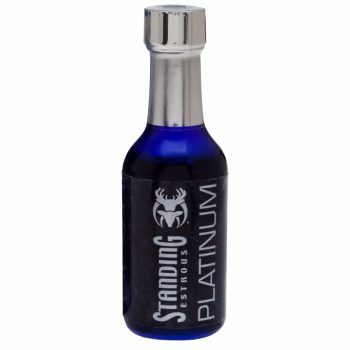 Even the best deer scent attractantisn’t a guarantee of drawing in your next trophy buck. But use these properly, and you will definitely improve your chances.